Safeway Transportation school buses were rolling down the streets of Detroit, carrying kids to and from school for about a month with no valid insurance, according to Detroit school officials. The company, one of four the Detroit Public Schools Community District uses to provide bus service to students, let its insurance lapse March 2 for failure to pay its premium, Chrystal Wilson, a spokeswoman for the district, said in an e-mail to the Detroit Free Press. The district didn't discover the lapse until Monday. That's when Interim Superintendent Alycia Meriweather began working with the other three companies to reassign Safeway's 67 routes. The other three companies are ABC Student Transportation, Trinity Transportation, and DHT Transportation. The reassigning caused delays of as much as 90 minutes Tuesday. Safeway was responsible for transporting 3,000 students. Safeway officials could not be reached for comment. What Should I Do After A School Bus Accident? If you're in a Kalamazoo school bus accident, call our award-winning school bus accident lawyers. 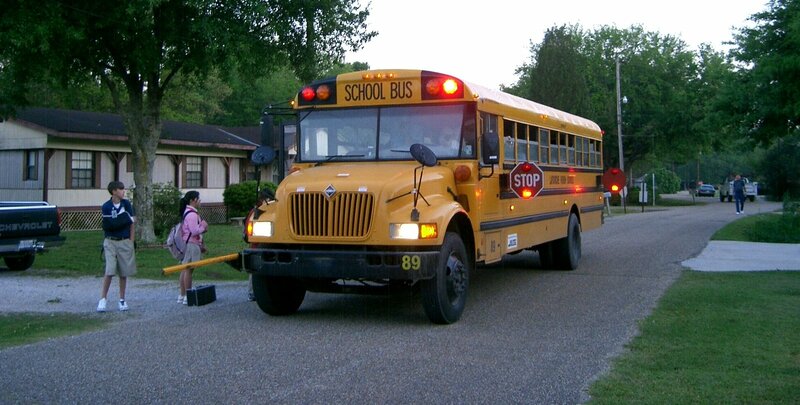 Warning: There are strict time deadlines for filing school bus accident lawsuits. 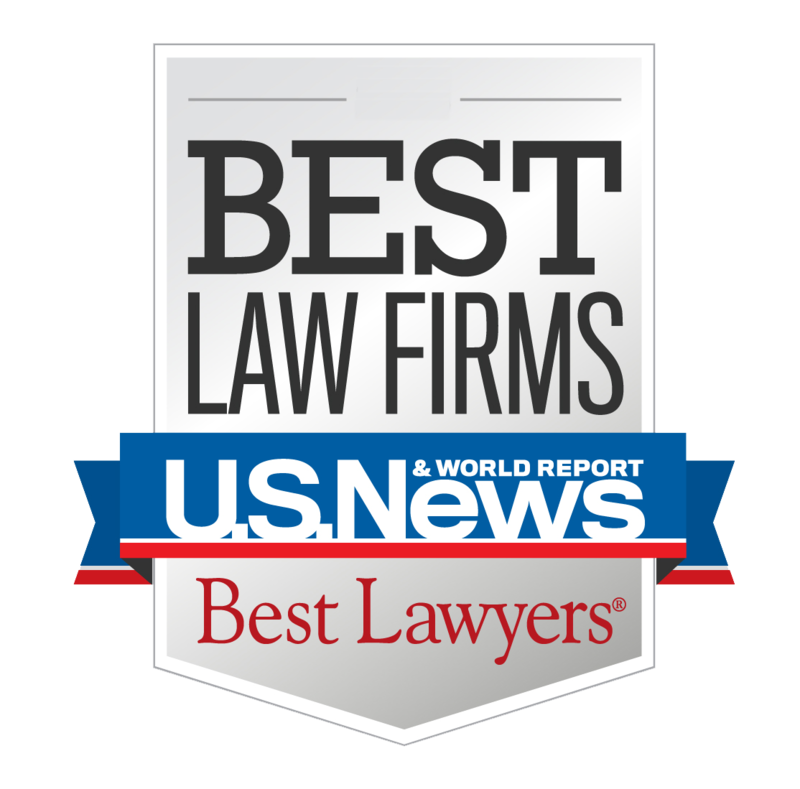 Call us today to learn more about the Michigan auto accident laws.